← Here are some recent new pictures! 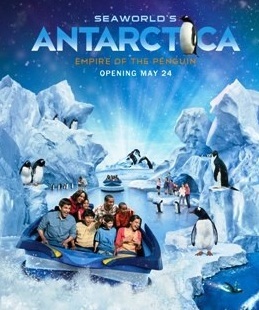 The next time you see the Sea World “Antarctica” commercial, you will probably hear my voice. My voice is the 2nd and 3rd voice you will hear. It is now airing on TV as well as playing on the radio. As soon as I get a copy, I will post. As always, thanks for all your wonderful support! Posted on June 6, 2013, in Recent News. Bookmark the permalink. 4 Comments. Great job Brianna I am excited to hear the voice over for Sea World. Awww – thanks so much!!! Really appreciate all your support! Hey there! I’m at work browsing your bog from my new iphone 3gs! all yoyr posts! Carry on the great work!